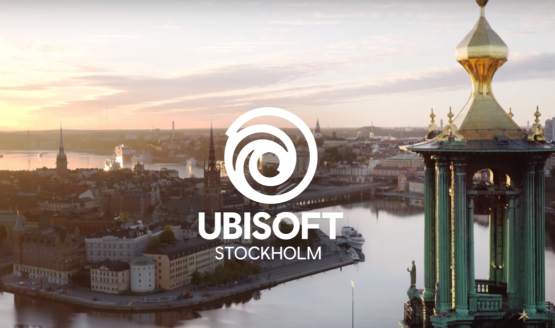 Ubisoft is looking to hire 300 people for their Swedish studios. They thought they couldn’t do it. DICE has been under immense pressure. You’ll still be connected to other players. Analyzing the good and bad. The team wanted to make a game that is “unique” from other shooters. No pink Darth Vader for you. 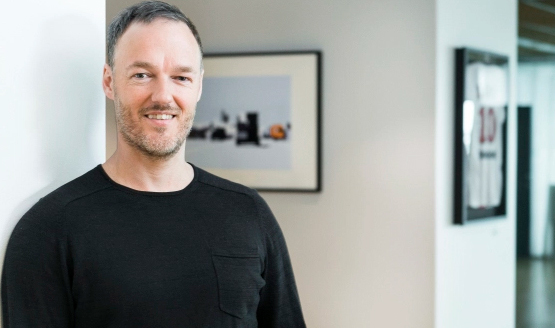 DICE plans on avoiding plot line controversy in Battlefield 3 and avoid depicting supervillians, while focusing on fun and authenticity instead.